It’s our 20th anniversary this year and we will be celebrating from 1 pm on Wednesday 27 June, the last day of term. 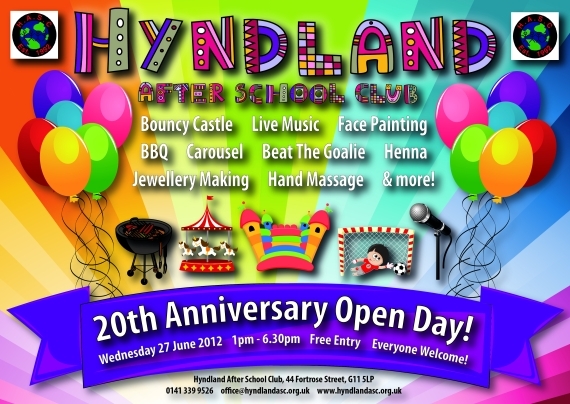 We will have lots of entertainment – bouncy castle, carousel, beat the goalie, henna art etc – and a BBQ. All are welcome – previous staff, children, parents, committee members plus new parents and children too!